Dark spots and pigmentation are signs of damaged skin due to excessive melanin production primarily from sun exposure or medications. 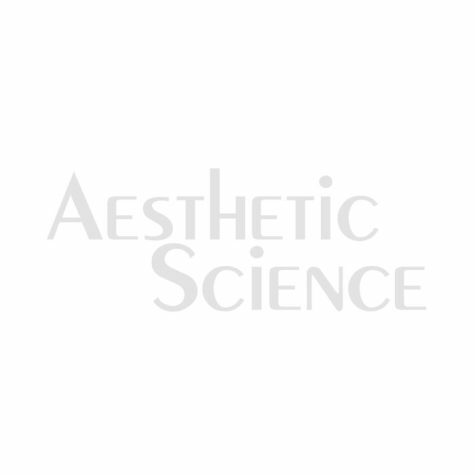 Aesthetic Science pigment control products are highly effective and powerful and are designed to correct pigmentation with lightening ingredients. Dark spots and pigmentation are signs of damaged skin and old age. Not surprisingly, many women and men seek a powerful skin-lightening agent because a light and uniform skin complexion is indicative of a youthful and healthy appearance. 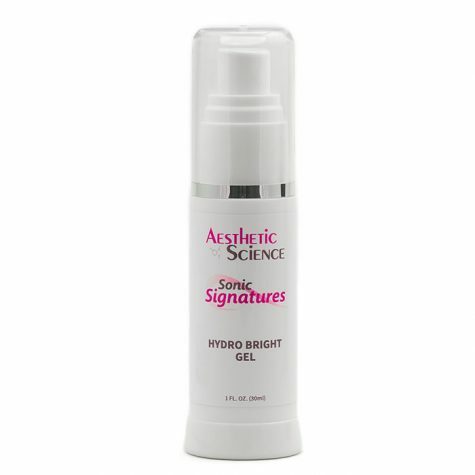 Aesthetic Science’s Hydro Bright Gel is an invigorating Pigment Correction Gel that provides unparalleled skin lightening benefits thanks to a resourceful and extremely effective ingredient called 4-Hexylresorcinol. 4-Hexylresorcinol is an organic compound naturally derived from the bran factions of rye and other cereals that exhibit powerful melanin inhibiting properties. This formula also uses another ingredient called Niacinamide (Vitamin B3), which exhibits a synergistic relationship with 4-Hexylresorcinol, expediting and improving the skin lightening results. For years Hydroquinone was the heavy hitter in skin lightening ingredients, providing useful benefits, but with many negative side effects. Aesthetic Science’s Hydro Bright Gel is the new kid on the block with a skin lightening effect four times stronger than outdated hydroquinone. A white uniform complexion can paint a portrait of beauty, health, innocence and purity. Attaining this complexion is no easy task given the constant stress the skin endures from the elements, most notably the sun. A powerful skin whitening serum is needed to counteract these color causing stresses in order to gain that beautiful healthy glow. 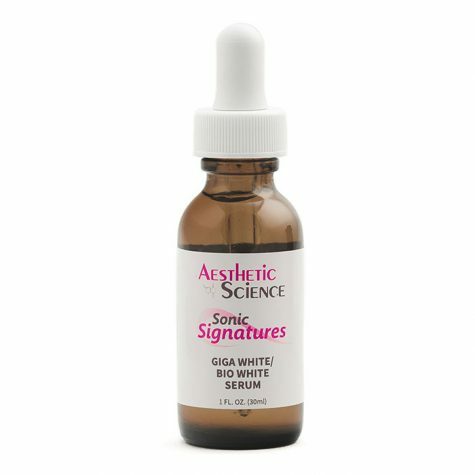 Aesthetic Science’s Giga White Bio White Whitening Serum is a novel skin whitening treatment that uses the wonders of science and nature to modify phototypes, and corrects age-related pigment spots. Derived from an assortment of powerful plant extracts, this remarkable serum uses two melanininhibiting compounds called gigawhite and biowhite. Both deliver the necessary whitening boost and cease the formation of pigment.